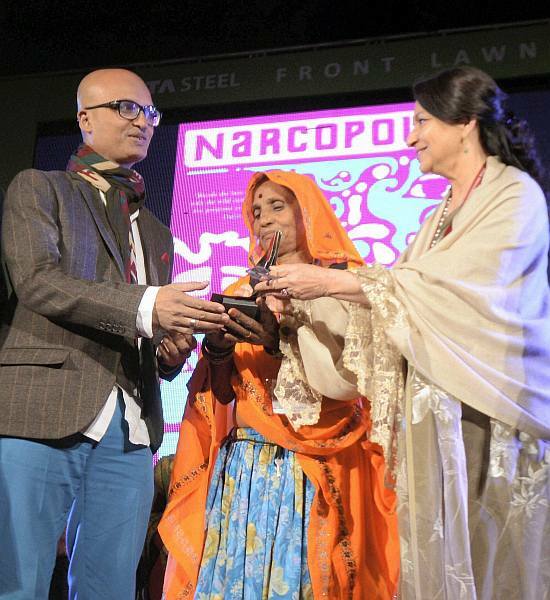 Jeet Thayil receives the DSC Prize for South Asian Literature from Sharmila Tagore at the Jaipur Literature Festival. 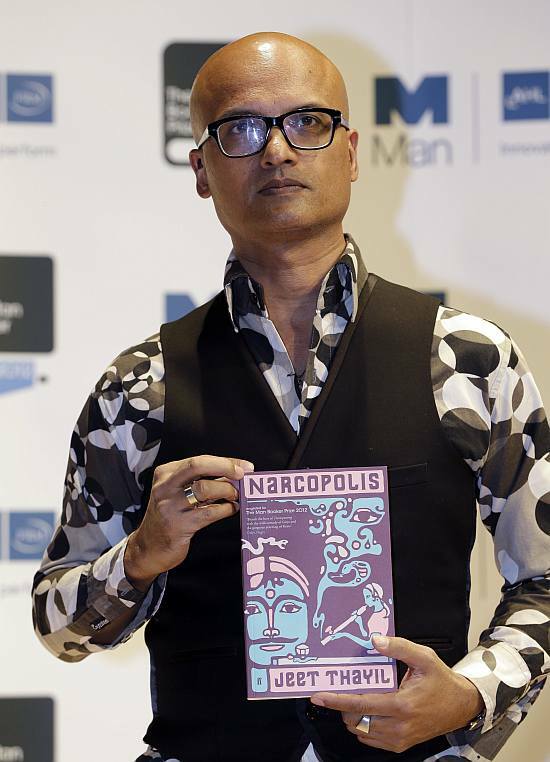 Indian author Jeet Thayil, shortlisted for the Man Booker Prize, holds a copy of his book Narcopolis during a photo call at the Royal Festival Hall, in London. 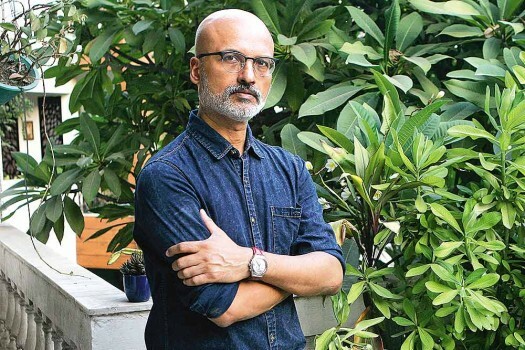 Veteran writers like Nayantara Sahgal, Kiran Nagarkar and Jeet Thayil have been overlooked by the jury while shortlisting for the JCB Prize for Literature. At 84, SH Raza is still painting the form that has obsessed him for three decades, the circle, or, to use his preferred expression, the bindu. 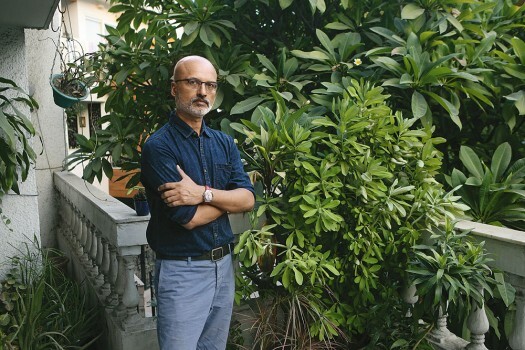 I returned last year to India after seven years in the United States, in NYC. Since then, I'd been living in Bangalore, Bombay and New Delhi, in that order. I wanted to, as the Talking Heads song puts it, "find myself a city to live in". 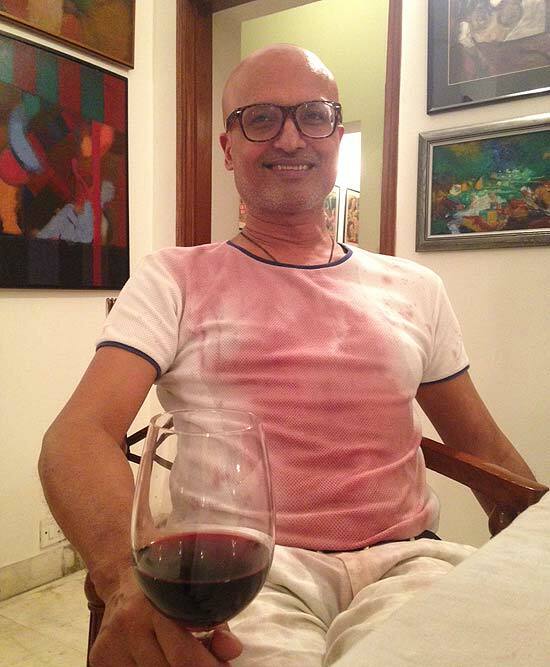 Jeet Thayil’s Narcopolis has crossed the second hurdle—it has made it to the six-book shortlist to the Booker prize. 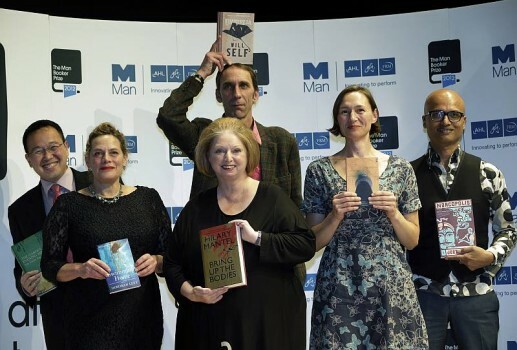 A new, big, biography of Raymond Chandler by Tom Williams is in and Jeet Thayil's Narcopolis is in race for the Booker. In which women must choose between beauty and intelligence, family and career, men and themselves.